Home » Physiotherapy » Why home physiotherapy? Why choose Ricaricaphysio – London home physiotherapy? Avoid cruising around London when it’s not for your enjoyment! Who wants to go around a busy, hectic city when in pain? Avoid rush hours, normal hours, tube, bus, walking, crowds, rain, and of course, more rain on your way back! Just make your home your treatment haven. That is key, especially if you are suffering from a long-term condition. Learning to adapt and manage mobility within the space you use on a daily basis will help you re-establish a normal routine. Through time, physiotherapy will help you push your potential further and use that space in a less constraining way. Throughout your physiotherapy journey, you will be treated by the same physiotherapist, who will follow your treatment very closely with you as you get better. No need to start again every time with another therapist. You will be in the professional hands of your own, private physiotherapist from beginning to end. Don’t waste time travelling or waiting in queues. 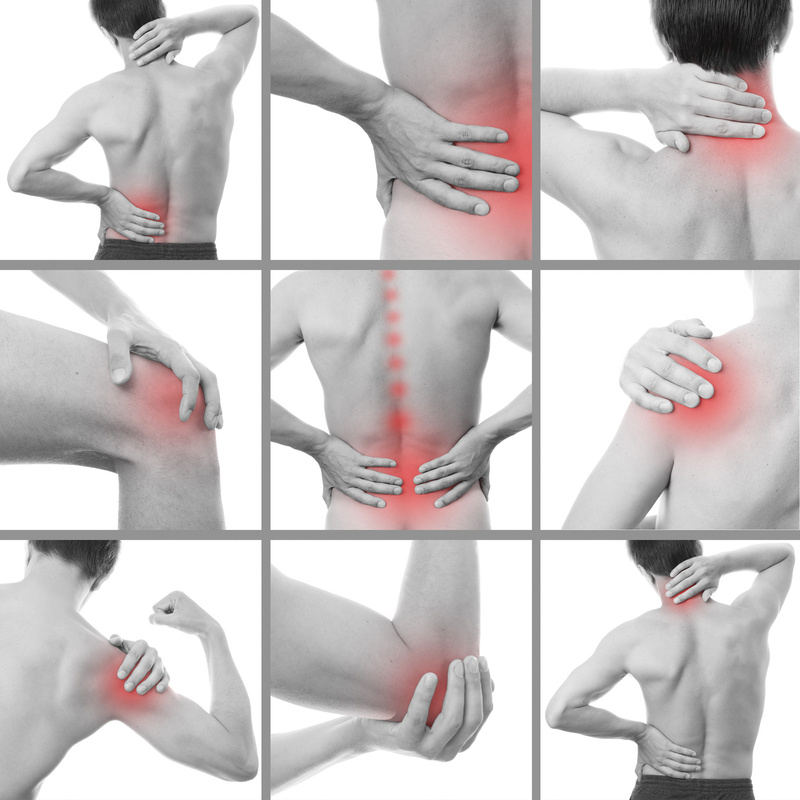 Treatment needs to be undertaken as soon as you start feeling pain. The more you wait, the harder and longer recovery will be. And of course, the Ricaricaphysio team! Recovery should not just be about finding a physiotherapist. It should really be about finding the right physiotherapist. This can make the entire difference. Going through treatment with someone you can trust to answer your needs and goals is primordial to recovery. Ricaricaphysio puts the patient at the core of the treatment process, and this is something you will feel from day one!